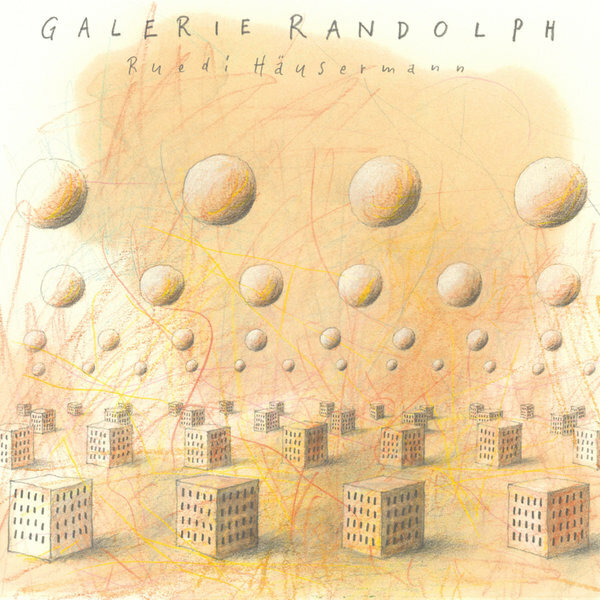 “Black Truffle present the first-ever reissue of Ruedi Häusermann's Galerie Randolph, a masterpiece of solo multi-tracking originally released on CD by Unit Records in 1995. Born in 1948 and residing in the medieval Swiss town of Lenzburg, and virtually unknown outside of the German-speaking world, Häusermann is a multi-instrumentalist and enormously prolific composer who works primarily in the medium of absurdist music-theater. 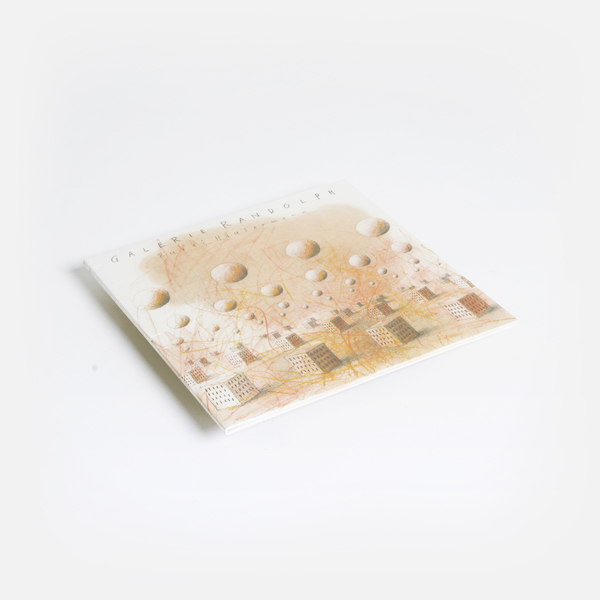 A virtuoso wind player and free improviser who also composes for traditional classical instrumentation, his work is characterized by subtly surreal humor and the unlikely combination of extended technique and simple, at times almost child-like, melodic ideas. Named after his rehearsal room in Lenzburg, Galerie Randolph uses an enormous array of instruments to craft a work of singular compositional vision. Each of the twelve pieces begins from the same two elements: a woozy, sliding scatter of tones played on a home-made contraption stretching two guitar strings between the top of Häusermann's alto saxophone and an amplified cup, and a series of uneasy block chords sounded on accordion and reeds. On each piece these two elements (whose pitch gradually raises throughout the record) are complemented by entirely different material, all of it played by Häusermann. 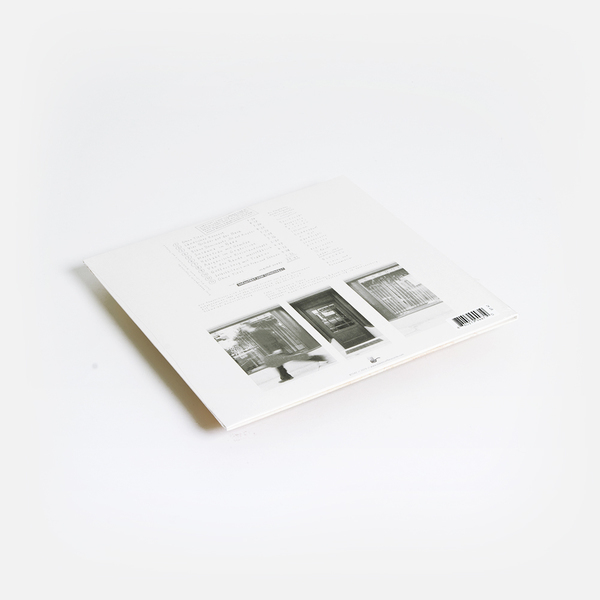 Ranging from layered flutes to one-finger piano melodies to unintelligible vocals to musique concrete interjections to free jazz saxophone explosions, these additional layers combine with the endlessly returning idée fixe of the foundational elements to create a truly dream-like listening experience, a gently deranged realm in which you lose all sense of linear time.